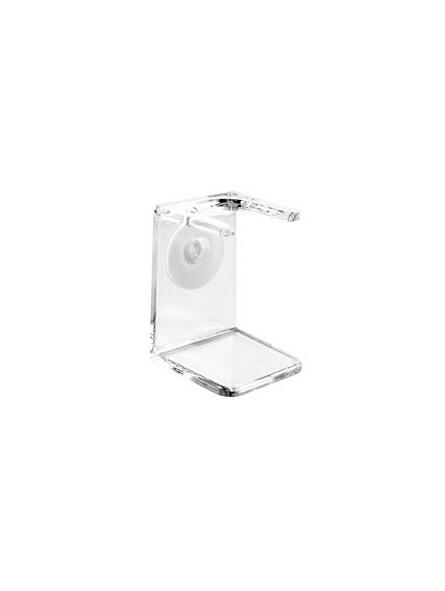 Home Shop by Category Shaving Brushes Edwin Jagger transparent Shaving Brush Stand. 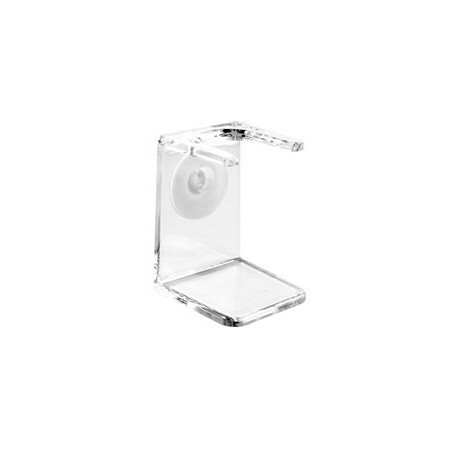 Edwin Jagger transparent Shaving Brush Stand. Edwin Jagger transparent Shaving Brush Stand.Shaving brush stand that will allow you to hang your brush in its natural position and maintain the hair in an excellent state. Transparent in colour and recommended for brushes with knots of between 20 and 22mm. Free standing or can be stuck to a vertical surface.